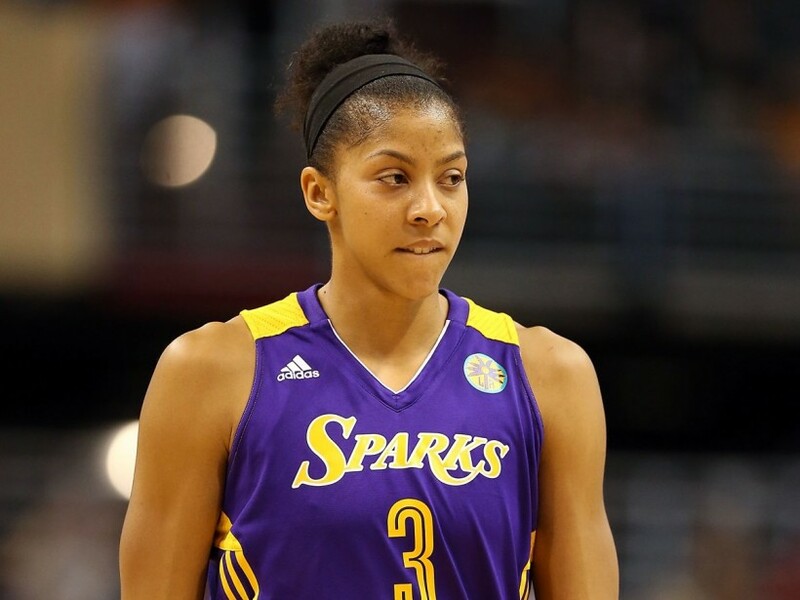 Candace Nicole Parker (b. 19-Apr-1986) is a professional basketball player for the WNBA’s Los Angeles Sparks. The 6′-4″ former 2-time (07 & 08) National Champion Tennessee Volunteer is probably one of the best all around players in women’s basketball and her nearly double-double career statistics in points and rebounds proves it. She is known to have 4 tattos: one on each wrist, one on her lower stomach and one on her lower back. I’m not sure if many outside her locker room had seen HerBodyArt beyond the wrist tattoos until she posed for the 2012 ESPN’s Body Issue.